With a growing percentage of the population moving towards mobile technology, for those still considering the switch, the thought of signing a contract might not sound like a great idea. What do you do if you want a cell phone, but not a two year contract? Try a GoPhone! Mobile technology continues to develop, with more and more people heading towards owning either cell phones or smartphones, while tablet technology has become the new thing for the times. For those who haven't made the switch over to owning a mobile phone, the one drawback is the concept of needing to sign up for a two year contract with a cell provider. This can be a hassle, especially as new phones come out every month or two, with new features and abilities. Most of these phones are exclusive to a specific cell carrier. Take the iPhone, for example, which up until recently had been an exclusive phone for members of AT&T. So what does a person do when they want to try out a cell provider or a particular phone? Do they need to be stuck with a two year contract? The answer to that is no. Prepaid phone services are available from the four major US cellular phone providers and here, we'll take a look at the options for AT&T's prepaid phones. What exactly is a prepaid phone? The concept is basically when a user pays for the services of a phone before that phone can be put to use. This is different from post paid, which is where a user pays for cell phone service on a monthly basis. Prepaid means that you can pay for service when you need it. It's a bit like a prepaid phone card, where you spend a particular amount of money for a number of minutes. Prepaid phones are usually lower in price and are great for students under the age of eighteen (the legal age requirement for signing a contract). They're also good for anyone that does a lot of traveling and doesn't want to spend minutes while either in a roaming area or out of the country. These types of phones are also great for watching what you spend, as you are essentially paying as you go -- if you only have enough to pay $20, then you can monitor how you spend your minutes. The downside to this is that owners of prepaid phones may pay more for their services in terms of calls and text messaging, as well as having limited functions such as roaming and out of city restrictions. However, if you're looking for something that will allow you to be mobile outside of your home or while on the go, prepaid phones are a great way to go. AT&T, for instance, has a number of cell and smartphones that qualify for prepaid service or GoPhones. 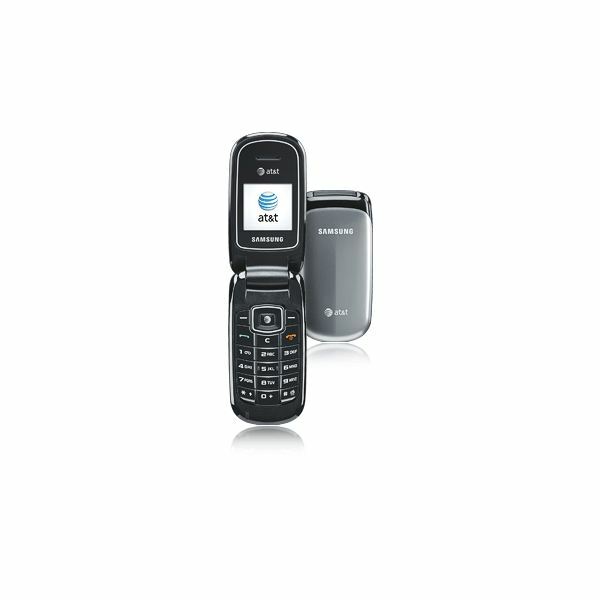 The Samsung a107 is a durable flip phone for those just starting on a cell phone and seeking something small. 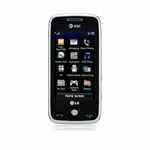 Offered for only $9.99, this phone is also available on two monthly plans, as well as a $2 per day price for the days on which you either make or receive a phone call. The features on this plan include unlimited anytime minutes and unlimited mobile to mobile minutes. 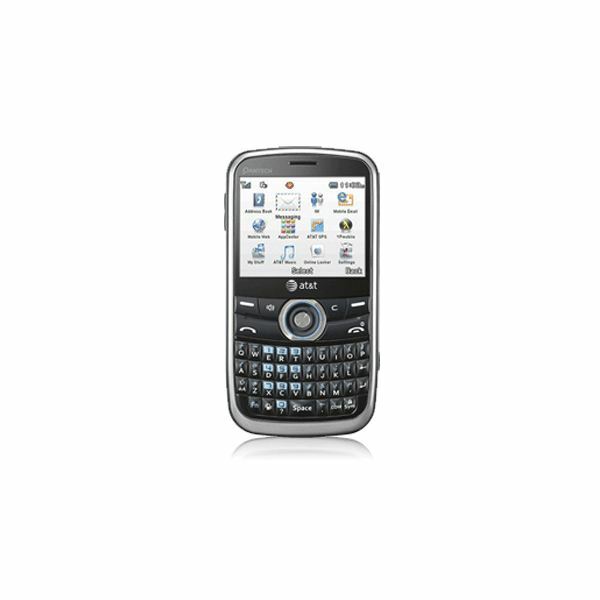 The phone itself is able to send and receive text messages, supports IM chatting, features a web browser, and has the ability to download ringtones. The LG Prime is a fairly decent opener for anyone seeking a basic smartphone with a touch screen. 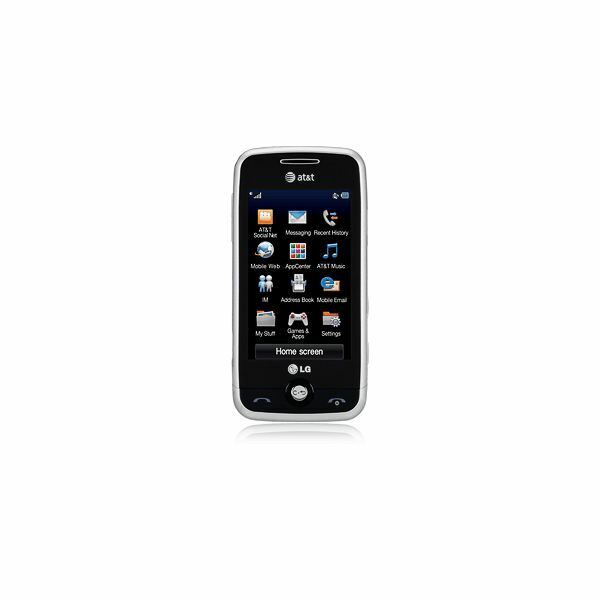 The Prime features a 2 megapixel camera, a music player, text messaging, IM, mobile email, and a web browser. 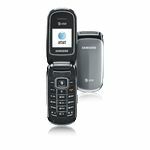 The Prime has the same types of plans offered on the Samsung a-107 and is priced at $99.99. The Pantech Link can be thought of as a basic level version of the popular RIM BlackBerry, with a similar form and style factor. 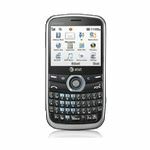 The Link comes with a 1.3 megapixel camera, music player, text messaging, IM, video sharing, mobile email with access to Outlook, Yahoo, Windows Live, and AOL. Again, the Pantech Link has the same plan features that the previous phones are offering. The phone itself is normally $129.99, but with an online discount, users can get the phone for just $99.99. These are just three of the many choices that AT&T has for prepaid cell phones and smartphones. For users who just want a second phone or need to keep in touch with their teenager on the go, these prepaid phones are a great choice to get started with. They can also help keep your budget under control without the need to commit to a two year contract. Image Credit: AT&T and author.